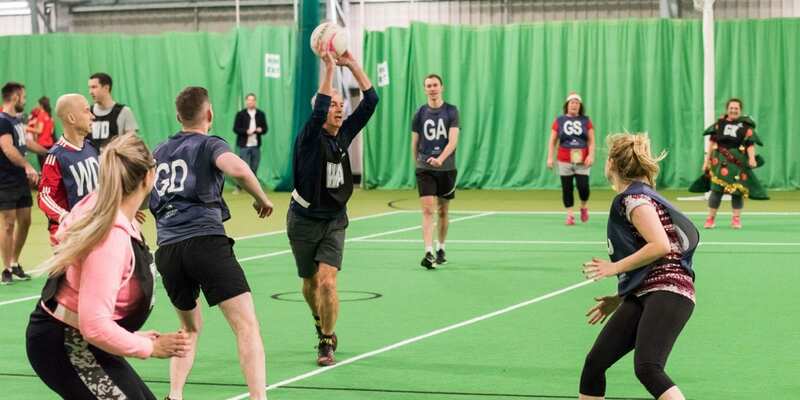 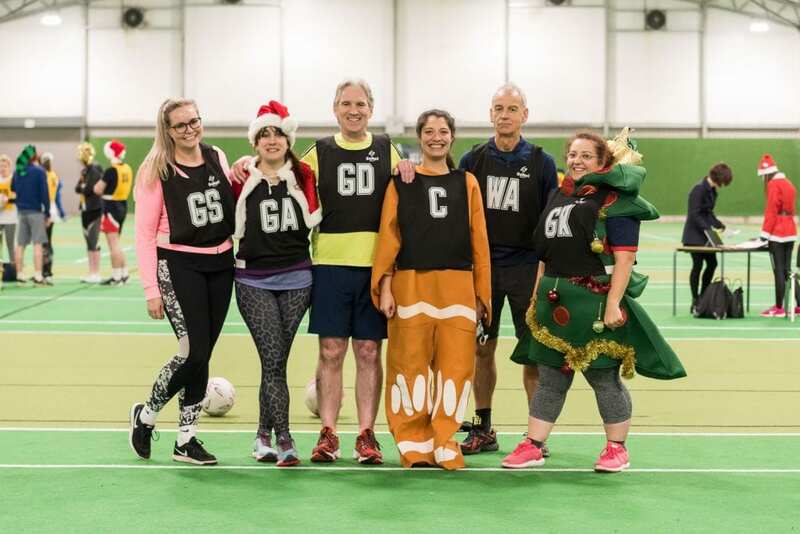 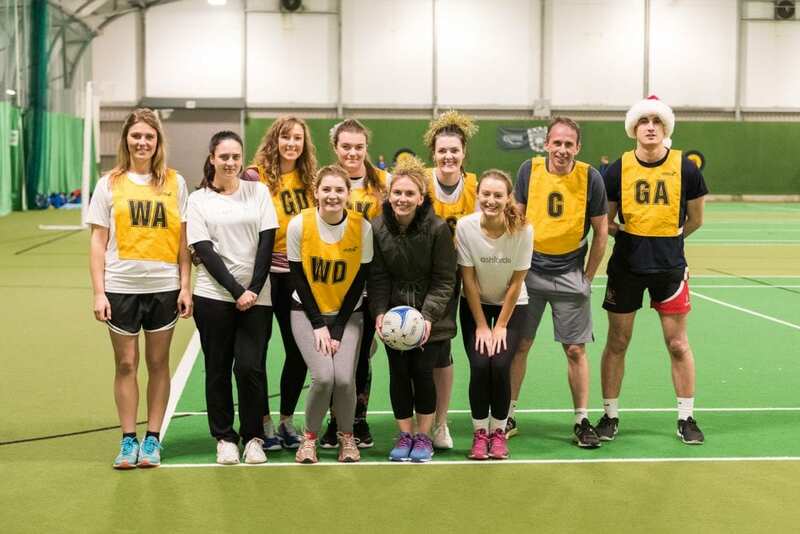 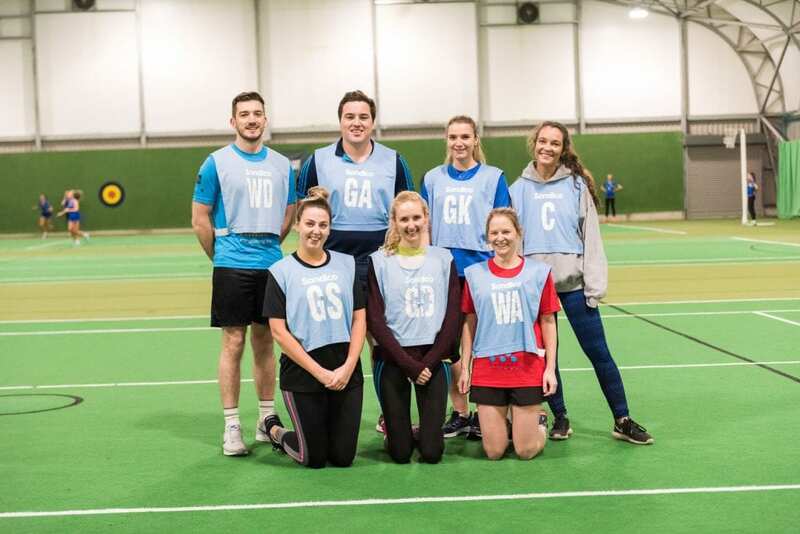 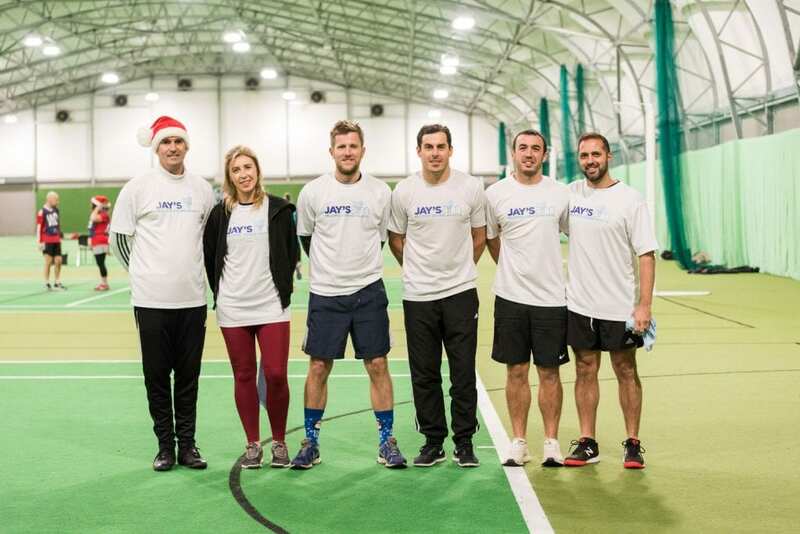 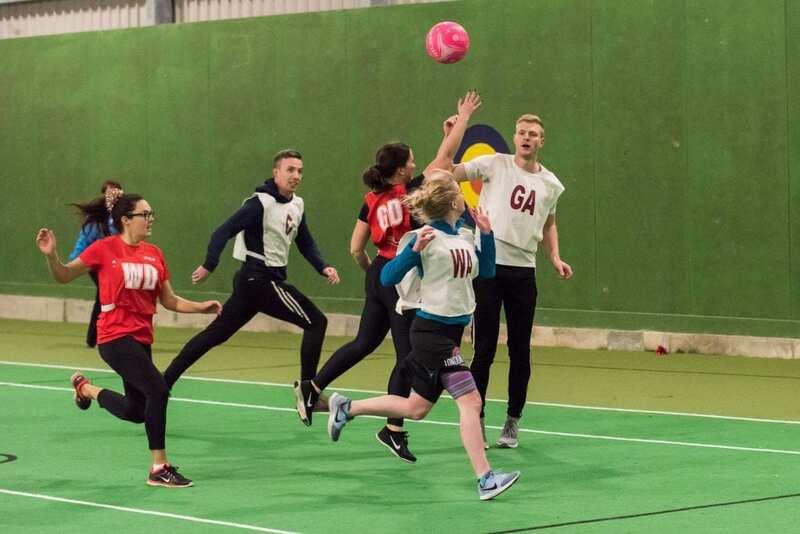 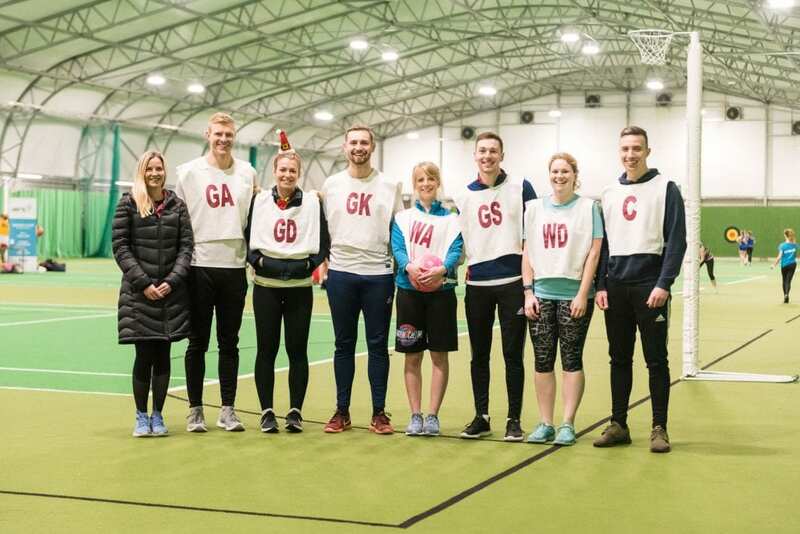 Eight Exeter-based businesses have competed in a mixed netball competition to raise nearly £500 for Jay’s Aim – a charity focused on reducing the number of young people who die from sudden cardiac death in the South West. 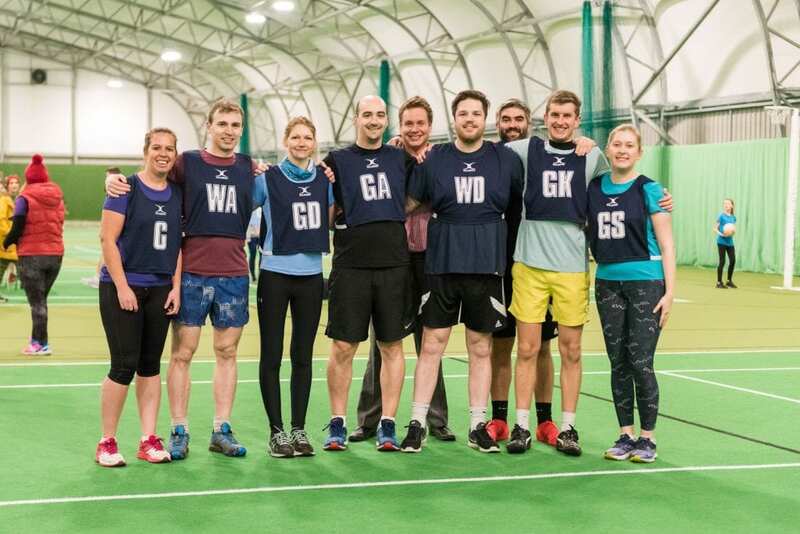 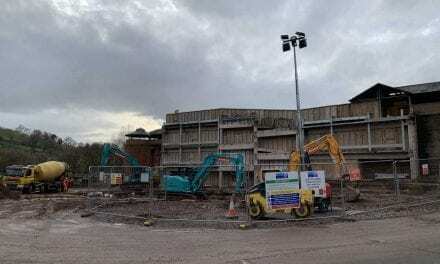 Organised by wealth management company Brewin Dolphin, the hotly-contested event took place in the sports hall at the University of Exeter’s Streatham campus. 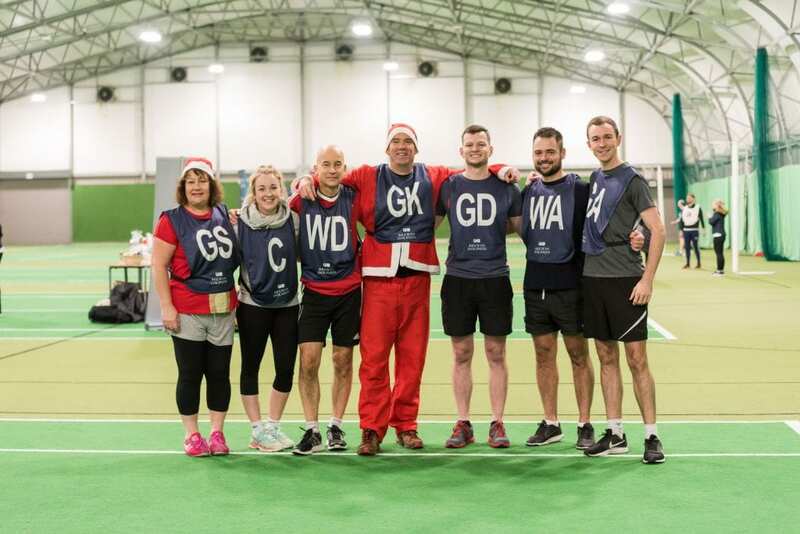 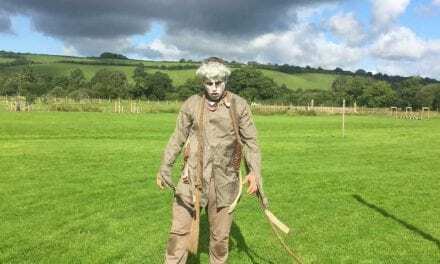 Those taking part were legal firms Michelmores, Trowers & Hamlins, Gilbert Stephens, Ashfords and Stephens Scown, accountants PKF Francis Clark, the charity Jay’s Aim and Brewin Dolphin. 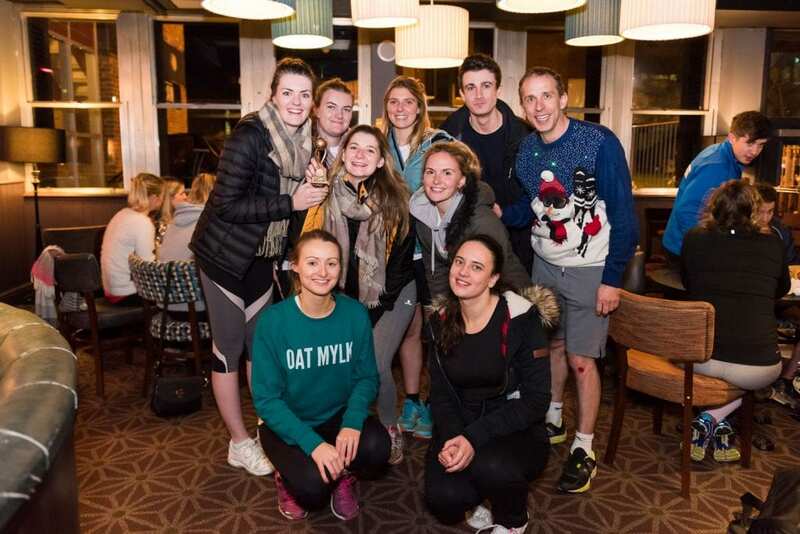 Following the tournament, participants retired to the university’s RAM bar for a buffet and drinks. 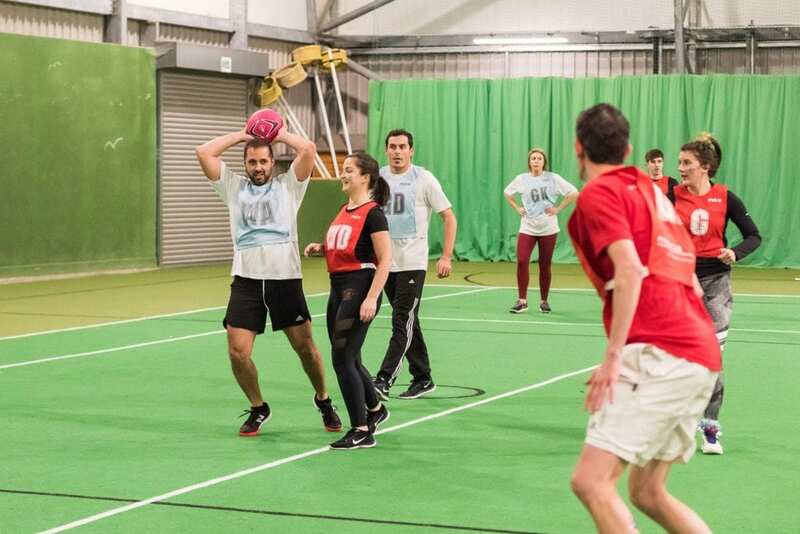 A raffle was also held, with prizes donated by local companies. 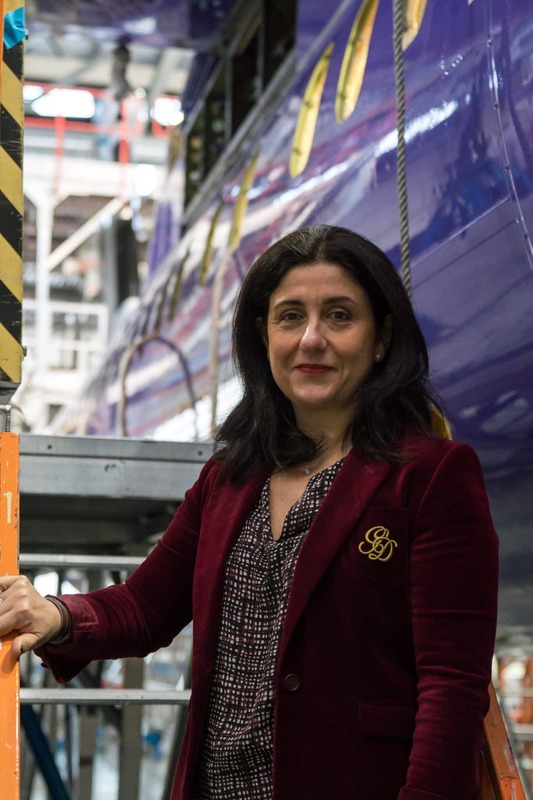 An Interview with… Christine Ourmières-Widener, CEO of Flybe.